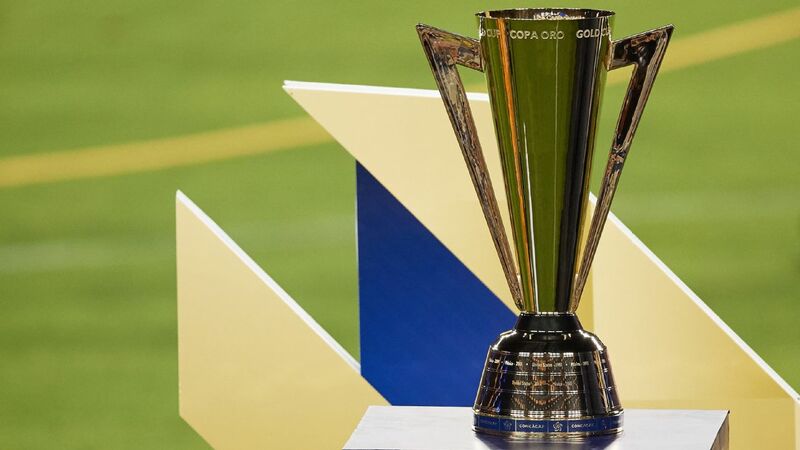 PASADENA, Calif. -- Paul Aguilar was the hero for Mexico as his extra time goal and assist helped El Tri to a 3-2 win over the United States and a berth in the 2017 Confederations Cup. 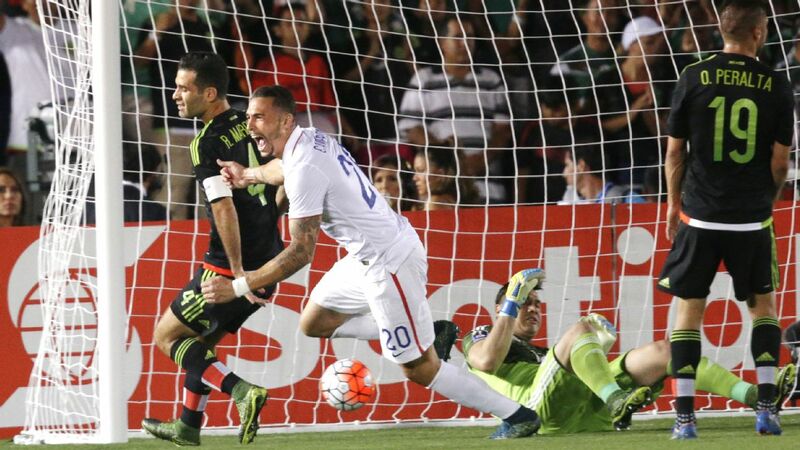 It was Mexico's first win on U.S. soil since the 2011 Gold Cup final. 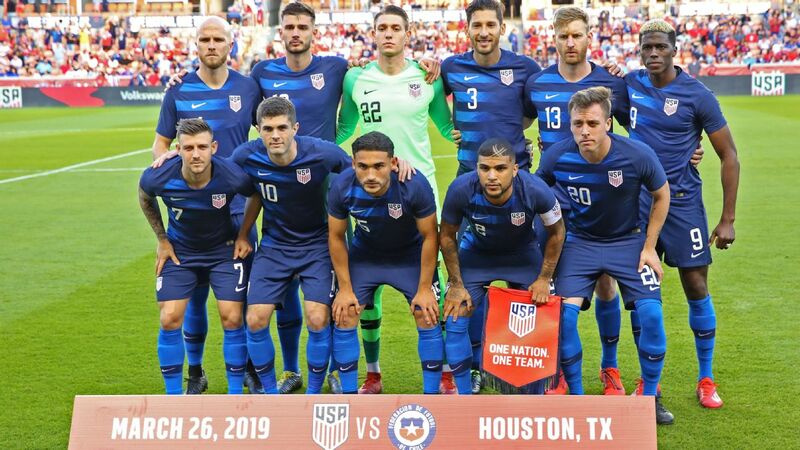 Oribe Peralta scored the first of three extra-time goals in the 97th minute, but U.S. substitute Bobby Wood equalized in the second extra-time period to even the score at 2-2. DeAndre Yedlin found a streaking Wood with a through ball into the penalty area and the U.S. youngster finished first time past Mexico goalkeeper Moises Munoz. Mexico celebrates their 3-2 extra time victory over the United States in the CONCACAF Cup. Peralta had narrowly missed a shot from close range as the extra period began, but U.S. keeper Brad Guzan was able to deny the attempted winner. However, minutes later, Mexico's No. 19 was on the receiving end of a well-played cross from Aguilar. Peralta settled the ball and slotted home to give El Tri a 2-1 lead. Mexico wasted no time getting on the board to start the game. In the 10th minute, Javier Hernandez got on the back end of a nice attacking move down the U.S. right flank that was keyed by a dummy and assist from Oribe Peralta. Just five minutes later though, the U.S. quieted the partisan-Mexico crowd when Geoff Cameron headed home for the Americans off a set-piece cross in from Michael Bradley. Brad Guzan made several good saves in the first half, including a stop on a long-range strike from Andres Guardado in the 24th minute that was headed for the lower right corner. In the 32nd minute, Bradley wasted a great chance when he mis-hit a shot from 12 yards out after making a nice crossing run, only to see his shot dribble wide of the right post. Mexico came right back down the pitch after Bradley's miss and Hernandez made a slicing cross right in front of the goalmouth to Peralta. Guzan smothered the cross, but Peralta got tangled up with the U.S. keeper, which sparked a minor scrum between the two sides in front of the Americans' goal. Hector Moreno was booked following the incident. Geoff Cameron got the Americans back on level ground when he headed home a set piece from Michael Bradley. As the first half wound down, Jozy Altidore earned a free kick just outside the Mexico penalty area and Bradley's low line drive in forced Mexico keeper Moises Munoz to make a good save to parry away the shot. The score went to the break tied 1-1 at halftime. 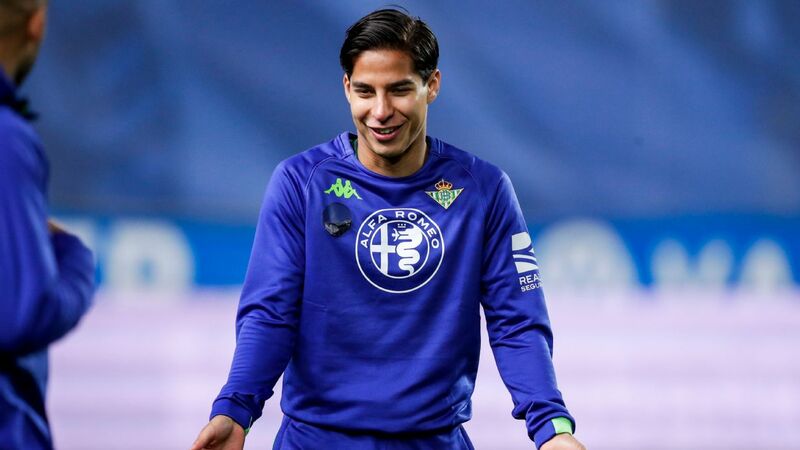 Hernandez had one of the best chances of the second half in the 59th minute on a play that resembled the one that produced his goal in the first half. Raul Jimenez picked up the ball on the right side and played a ball into Chicharito, but the striker couldn't finish from close range. Bradley almost got his second assist of the night from a set piece, when his 64th minute corner that sailed dangerously across Munoz's goal, but no U.S. player could get on the end of the pass. Raul Jimenez looked dangerous all night and in the 76th minute, the Mexico No. 9 had a perfect ball drop right at his feet at the top of the 18-yard box, but his well-hit volley skipped wide right of Guzan's goal. Javier Hernandez celebrates after scoring the opening goal of the U.S.-Mexico CONCACAF Cup match. The back-and-forth second half continued as the match neared the 80-minute mark. But despite both teams creating turnovers in midfield and finding opportunities in their opponent's final third, neither team could break through for the winner. A Bradley giveaway to Chicharito in the 86th minute, forced the U.S. captain into a foul from behind, which earned him a yellow card. Mexico appealed for a handball in the box as the game hit the 90-minute mark, as Matt Besler appeared to knock an attempted cross down with his left hand. The referee signalled play on and the match went to extra time. The match was Ricardo "Tuca" Ferretti's last as interim Mexico manager as Juan Carlos Osorio will take over the national team as they try to qualify for the 2018 World Cup. 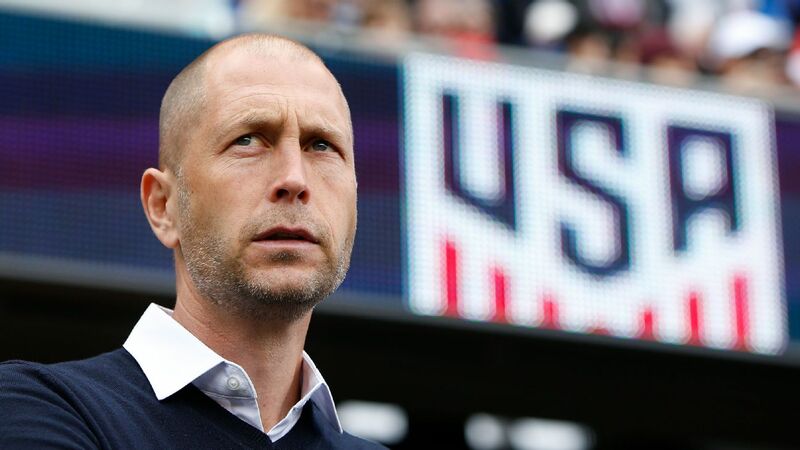 It was a bad day for U.S. men's soccer as the U23 team also lost to Honduras and will now face a tough road to make it to the 2016 Olympics in Rio.